It has been a year in the making, but Taysom Hill finally got a blocked punt. In his very first NFL action late in 2017, he disrupted a punt. This week, he got the block and it changed the game. Kyle Van Noy was hampered by injuries early in his NFL career. However, injuries to Daniel Sorensen and Ezekiel Ansah have allowed Van Noy to have the most tackles by any current Cougar in the pros. Van Noy had a good game. 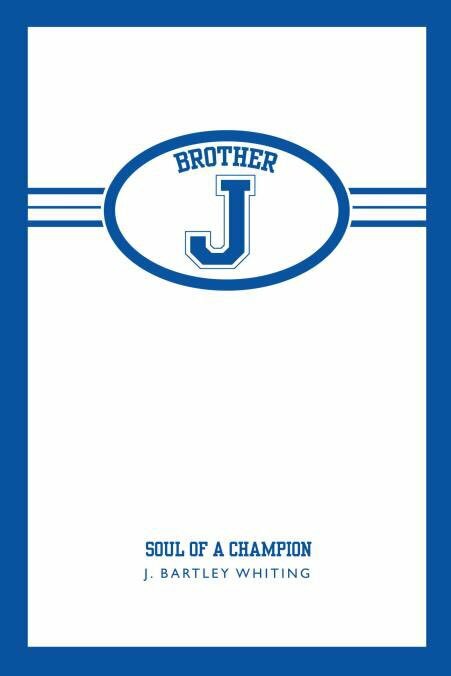 He tied for the team lead with seven tackles, and had half a sack. The sack came on third down and forced a punt. Van Noy had one other third down stop during the game. 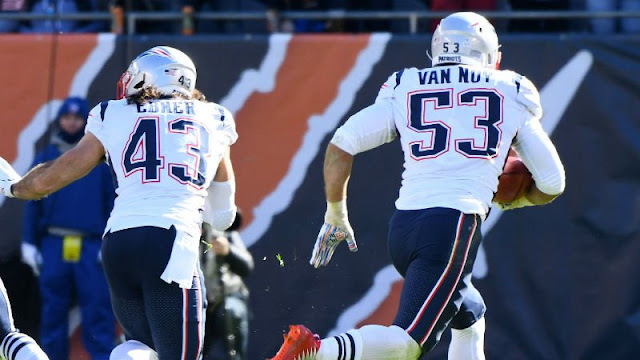 Van Noy played 48 defensive snaps (100%) and seven special teams plays (22%). Hill made the play of the game for the Saints. Midway through the third quarter, New Orleans trailed 14-3. Their last three meaningful drives had ended in an interception, a fumble, and a punt without gaining a single first down. Hill then blocked a Buccaneers punt. The Saints quickly scored a touchdown on the ensuing drive as well as the next two drives, and then a field goal. Hill played seven offensive snaps (11%) and 22 special teams plays (85%). Sorensen made three tackles in the win. He also was flagged for an unnecessary roughness penalty. Sorensen was on the field for all of the Chiefs' 71 defensive snaps, as well as nine special teams plays (31%). Ansah made two tackles in the game. He injured his shoulder on the second tackle and did not return. He played just five defensive downs (7%) and one special teams down (4%). Denney was the long snapper for five punts and four extra points. While his snaps were good on all of the punts, Denney missed a block on one that caused the punt to be blocked. Williams saw less action this week than last week, but still more than it had been around the middle of the season. He is still the number two back in Green Bay. He played 24 offensive snaps (37%) and eight special teams plays (29%). Warner added four more tackles to his impressive season totals. He was in 74 defensive downs (100%) and one special teams plays (4%). 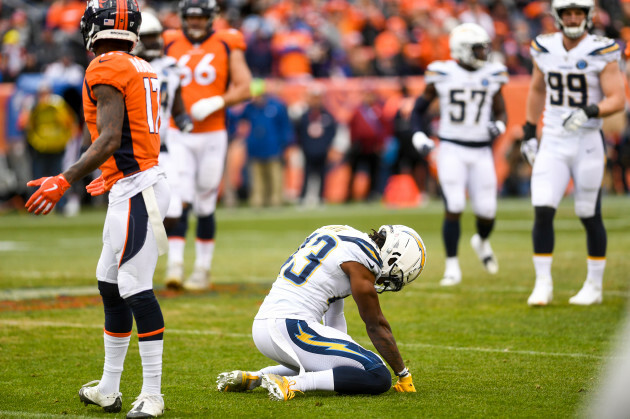 Davis started at cornerback and logged six tackles, including the final play of the game to prevent the Chargers from suffering the same fate as the Patriots. Davis was in for 65 defensive downs (97%) and five special teams plays (17%).